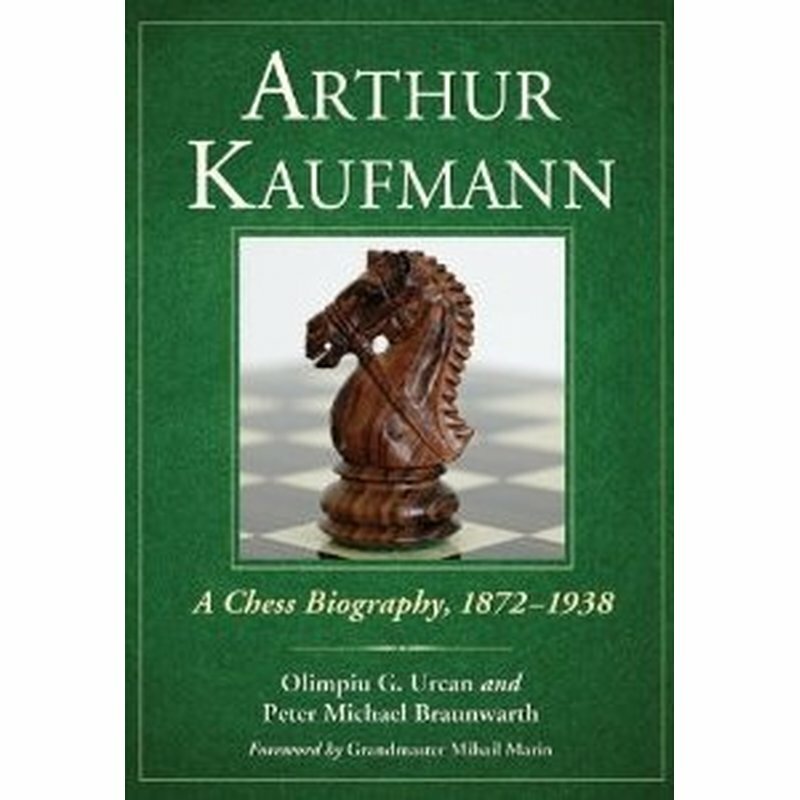 Through an analysis of primary sources, including correspondence, diaries and other archival material, Kaufmann's chess career is reconstructed in detail. His tournament and match play games from the early 1890s to the 1910s are explored, as are his little known matches against some of the top players of his time and his participation in the Trebitsch memorials in wartime Vienna. 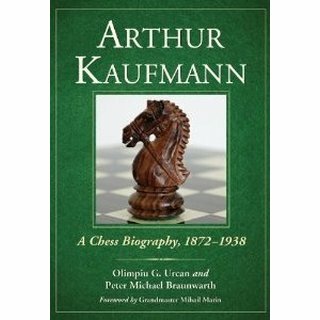 The book also offers an unprecedented account of Kaufmann's close relationship with Arthur Schnitzler, the famed Austrian dramatist, whose diary offers important clues to Kaufmann's life and work as a philosopher.There is a collection of 71 Kaufmann games with detailed annotations and diagrams. Award-winning journalist Olimpiu G. Urcan is a frequent contributor to New in Chess and pens a monthly chess history column at ChessCafe.com. He lives in Singapore, where he works as an education consultant. Peter M. Braunwarth is a scholar and professor in Vienna, Austria.